Find out an interesting region in southern Italy in Facts about Campania. It was considered as the third most populous region in Italy. Based on the report in 2014, the area was occupied by 5.869 million people. The total area in Campania is 5,247 square miles or 13,590 km square. Capri and Phlegraean Islands are included in Campania. 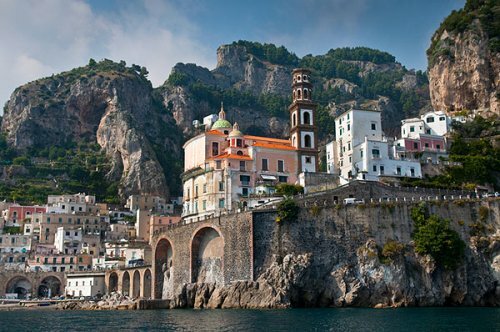 Check other interesting facts about Campania by reading the below post. Before the Roman period, the ancient Greeks colonized the region. Then the people employed the Greco-Roman culture during the Roman period. Have you ever visited Naples before? It is the capital city of Campania. Campania is a wonderful region. The people who come here will be impressed with amazing architecture, gastronomy, music, and archeological items. You can find a lot of ancient sites in Campania. Those include Velia, Paestum, Herculaneum and Pompeii. The name of the region, Campania was derived from the Campania Felix. In English, it means fertile countryside. 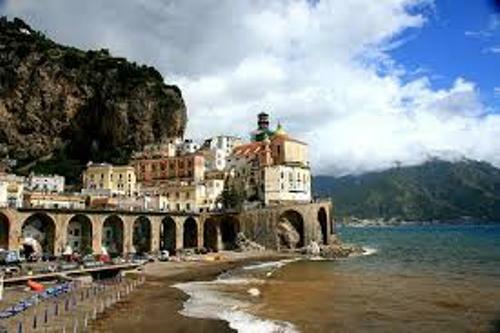 The tourism industry in Campania is flourished. Many people love to go to the region due to the amazing natural sights. 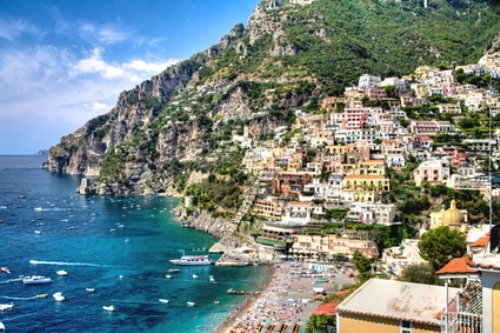 You can visit the island of Capri, Mount Vesuvius and Amalfi Coast. Once, the people who inhabited Campania were the Aurunci, the Osci, and the Ausones. All of them used Oscan language to communicate each other. They were considered as the ancient Italian people. Find out facts about Brooklyn here. The people love to visit Campania, not only due to the unique culture and buildings. 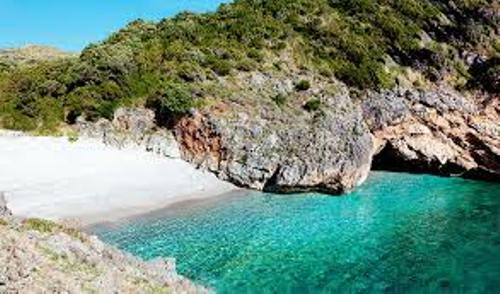 You can also enjoy the amazing Mediterranean climate along the coast. During the winter season, it has the low temperature for the inner zones of Campania. The plains occupy 15 percent of the total land area, while 34 percent is mountainous. 51 percent of the area is hilly. The economy of the people in Campania is focused on the agro food industry. The people produce vegetables, fruits and flowers. Find Burgundy France facts here. The cuisines in the region are varied depending on the area. If you are interested with cheeses and fresh veggies, you need to try Casertan and Aversan food. Seafood is used mostly in Neapolitan food. 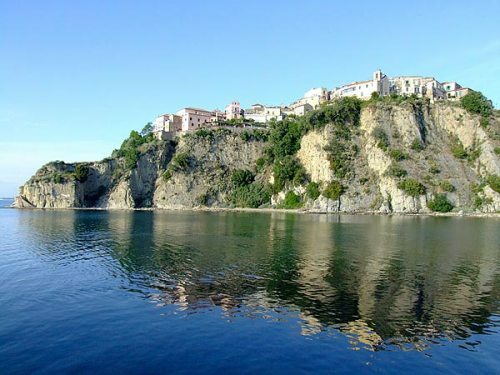 Are you impressed after reading facts about Campania?